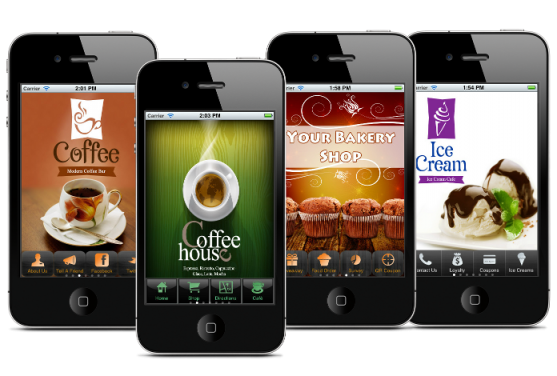 Total Mobile Solutions specializes in providing the most robust, full-service mobile internet marketing, website and app building solutions available. 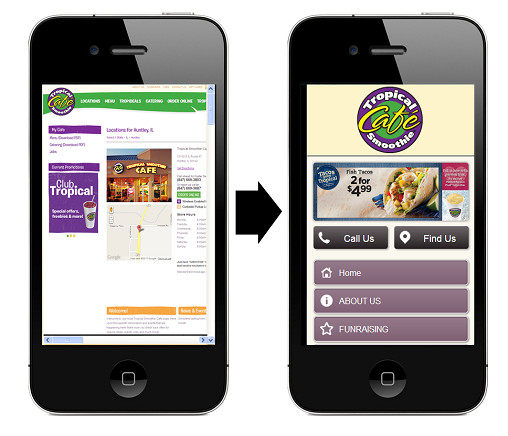 With your customers going mobile it is essenital to have a mobile optimized website. Our solutions can help you target your savvy audience which in turn will help generate more business and increase sales. 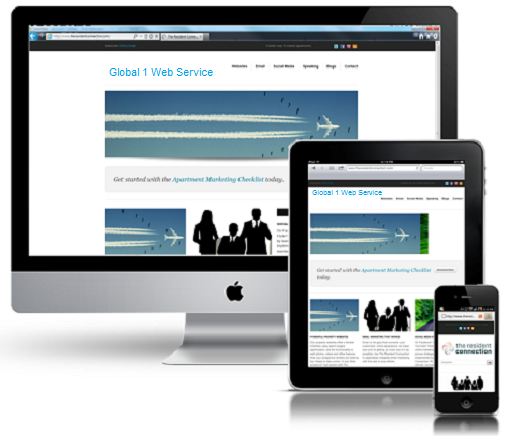 Internet marketing can be an extremely effective way to reach out to customers and increase your conversion rates. We offer several ways to take advantage of this simple and cost-effective method of marketing, including our popular Email Campaign, SMS, QR Codes and PPC services. 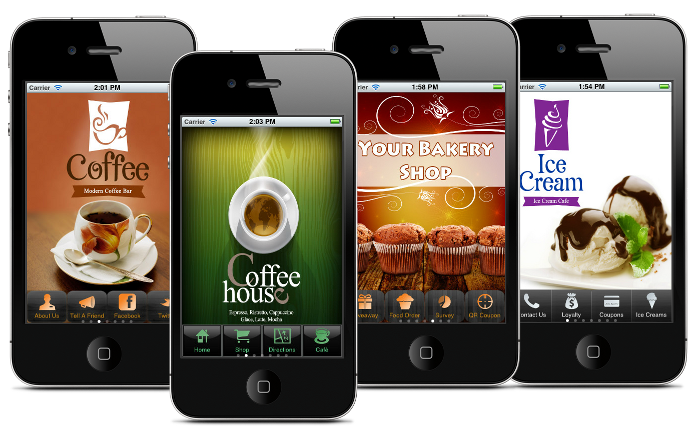 Total Mobile Solutions marketing builds your campaigns that gives you access to millions of potential new customers. 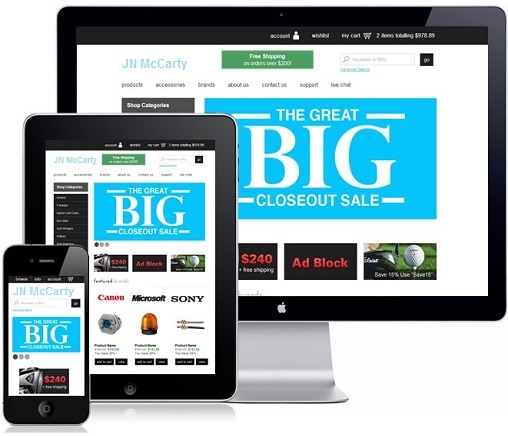 Better marketing with our powerful proven campaigns lets us connect you with your audience . Give us a call 1-866-383-5776 or drop us a email and a professional consultant will get back with you to help with your needs.